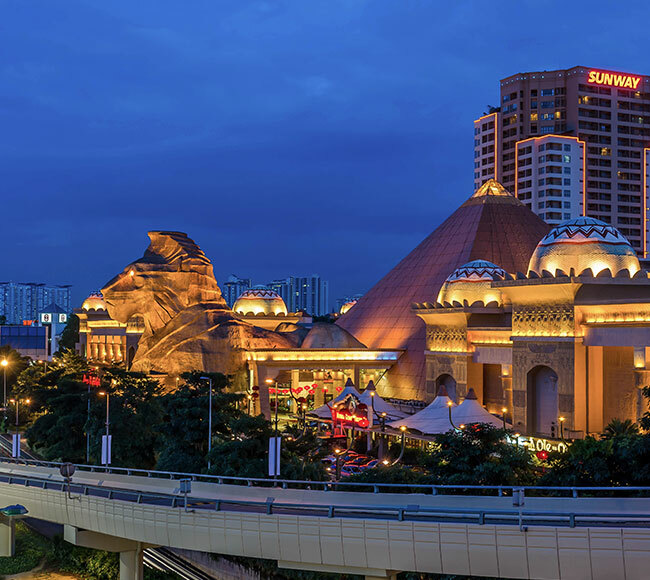 Sunway Pyramid Shopping Mall is one of the largest malls in Malaysia that has won many prestigious awards to its name. 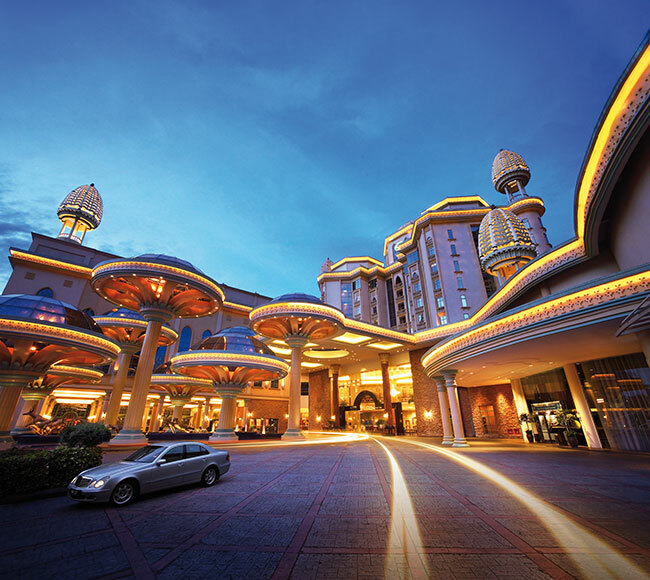 Sunway Resort Hotel & Spa (SRHS) is the flagship 5-star hotel located in the integrated township of Sunway City. 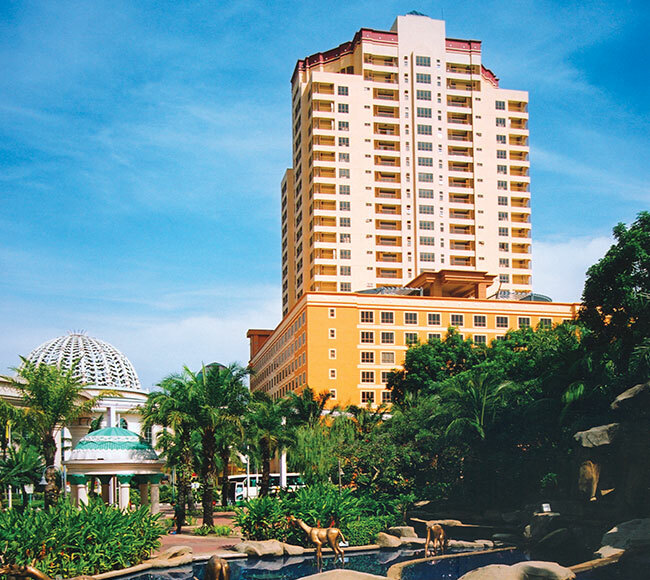 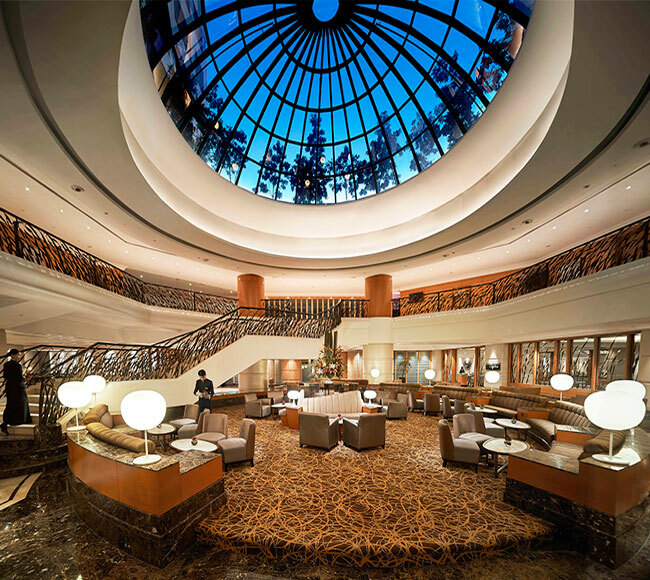 Sunway Pyramid Hotel went into a full closure on 1 April 2016 to make way for a complete makeover of the 4-star hotel. 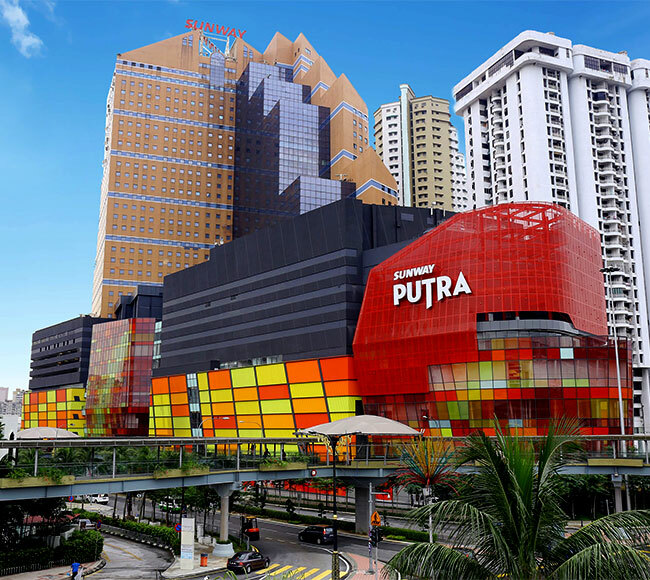 Sunway Putra Mall is one of the most vibrant hubs and central business and residential district of Kuala Lumpur. 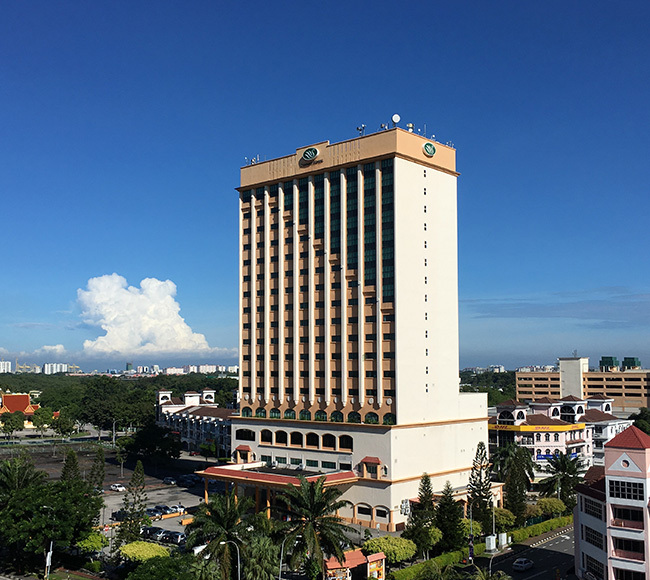 Sunway Putra Hotel is situated right in the midst of the metropolitan’s most vibrant district, along the Diamond Triangle. 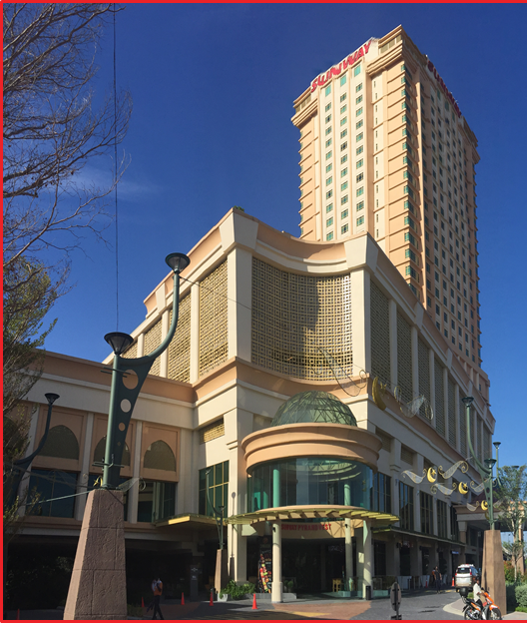 Sunway Putra Tower which forms part of a 3-in-1 mixed-used development comprising a retail mall, a hotel and an office tower. 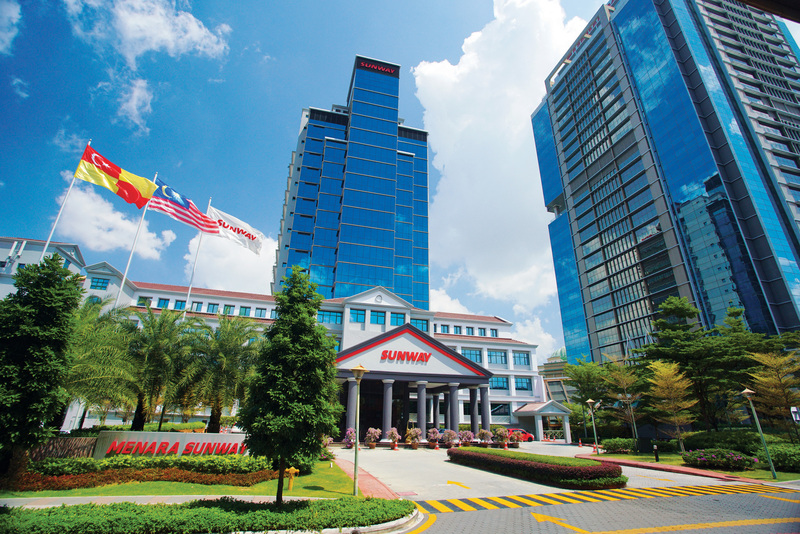 Menara Sunway is a 19-storey office building in Bandar Sunway consisting of a main tower and an annexe. 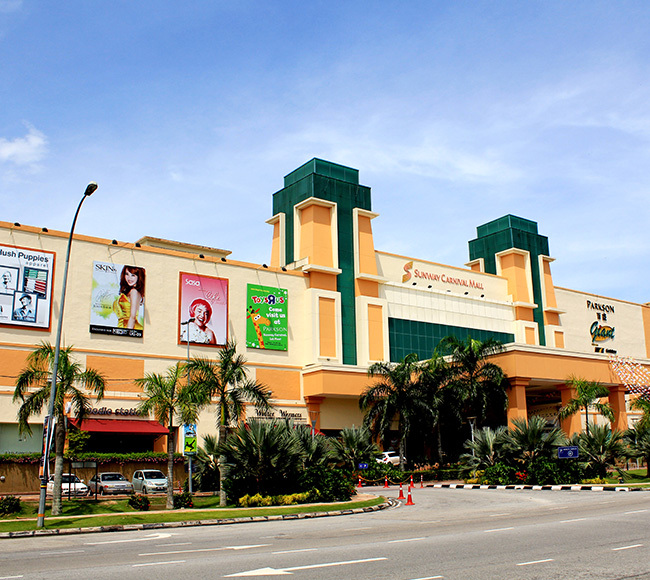 Shopping Mall Sunway Carnival Shopping Mall is a stylish 4-storey shopping mall strategically located within the town centre of Seberang Jaya. 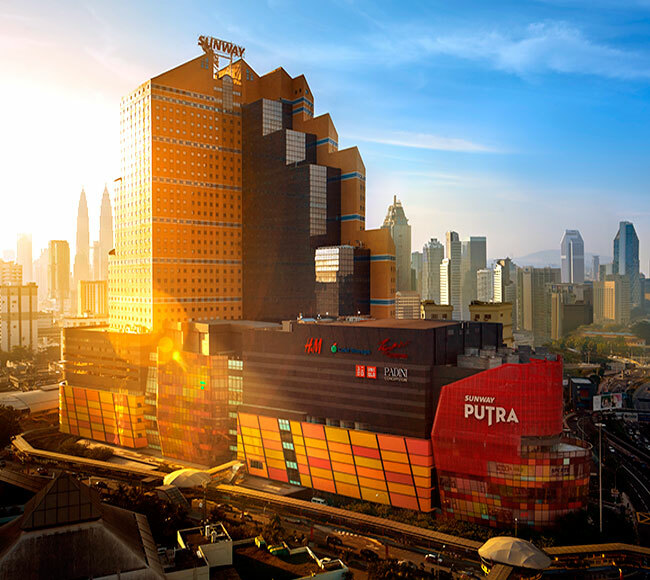 Seberang Jaya town centre is strategically located at the intersection of the North-South and East-West highway.